PlayStation Plus members can get Everybody's Gone to the Rapture, Costume Quest 2 and several other games for PS4, PS3 and Vita this month. Remember, these games are only "free" if you have an active PlayStation Plus subscription. Rapture was an experience. Not an experience I could ever go back to though. That walk speed coupled with the shocking performance on PS4 is not really something I can recommend. I didnt mind all that, it was just the length really. I'm stuck at the 'train tracks' bit I think. Am I still far off? I'd say you're just about half-way through. It was rather pretty though, and that music... so good. It also got rather creepy, with no people around. Sort of a lingering dread. I absolutely loved it. Played it 3 times and partway through my 4th before getting distracted by newer stuff. Will return to it again, though. That Rapture is one of those walking games like Gone Home right? Basically yeah. I actually bought this not long ago on special, but found it kind of excruciating wandering around lost with a glacial walking pace. I liked Gone Home more. Letter Quest is surprisingly good little word game I'd recommend to anyone who likes that sort of thing. 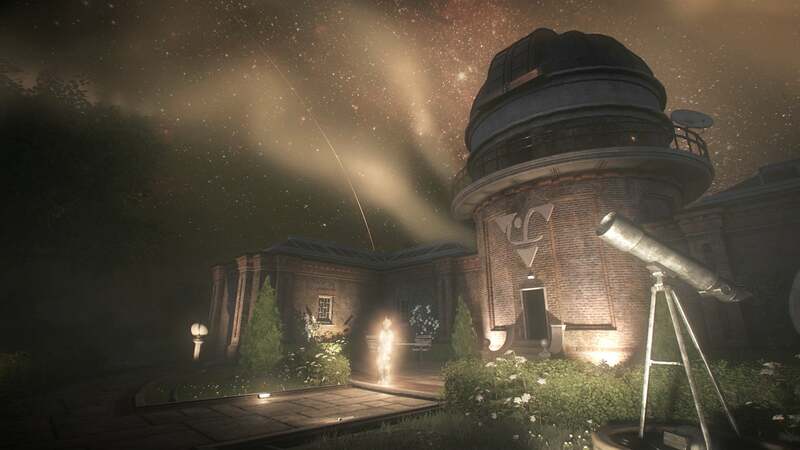 I loved Rapture, it felt like I was playing a brilliant UK sci fi show. I was, pun intended, enraptured the entire way, with a few lump in the throat moments. Also, you have to hold down the run key for a second before it kicks in.